Furnaces and Boilers should be serviced on a regular basis. 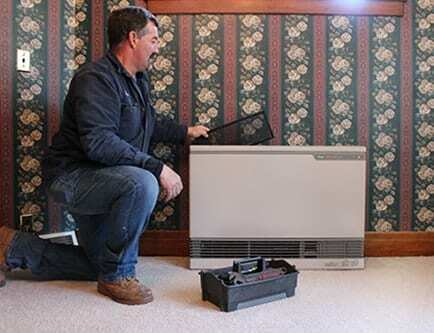 Our service technician has the experience and knowledge to assure that your furnace, boiler or heater in Edmeston or Cooperstown is maintained properly. Call us today to schedule a maintenance appointment. Our team in Edmeston and Cooperstown specializes in maintenance on types of propane appliances and equipment including but not limited to space heaters, boilers, hot air systems and hot water heaters. Call us today if you would like more information. Rely on Norton’s Gas for great service 24 hours a day, 7 days a week! It’s our mission to make sure that if you do have a problem with your furnace, boiler, or heater maintenance in Edmeston or Cooperstown, we’re there to help see you through it.